Dr S V Hittalamani, veteran horticulture scientist, said, “Fortunately this year, there was not much mist and cyclone, so the raw mangoes were spared. Of the 8.5 lakh tonnes mangoes expected this year, 40 per cent of them are Alphonso, 20 per cent is Thothapuri and the rest other varieties. A senior horticultural department official said they are planning to conduct mini mango melas in March or April this year as the fruits are arriving early. Every year, mango melas are conducted in May. He also said this year, price is expected to come down by around 30 per cent. “Last year, Badami mangoes were Rs 80 per kg and Alphonso Rs 90 per kg. This year price is expected to reduce by Rs 10 to Rs 20 per kilo,’’ he said. 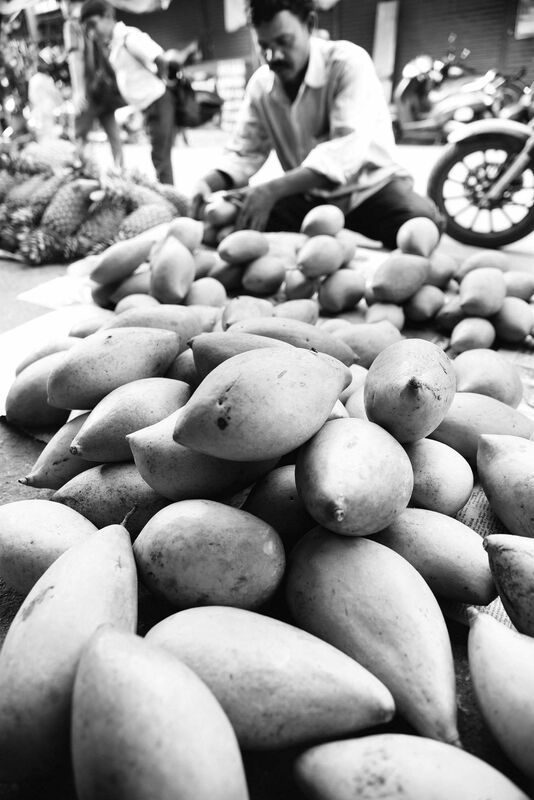 The mangoes that are currently found on roadsides are not the naturally ripe ones but raw mangoes that are artificially ripened, he added.